Polarbear White Shepherds produce a limited number of the most beautiful and finest quality of purebred White German Shepherd in the Pacific Northwest U.S. Polarbear White Shepherds are not kenneled or caged as part of our philosophy to recognize that these are “humans with fur”. Our dogs have mellow, affectionate, and playful temperaments, love water, and especially children. They are living as trustworthy family members, as emotional support dogs, service dogs, and medical alert dogs around the world! “Ninety percent of what you get in a dog, for good or for bad, is determined by the parents of the dog. Chances are you’ve seen or heard about a Polarbear™ White Shepherd. If you assumed it was a new breed of dog, think again. 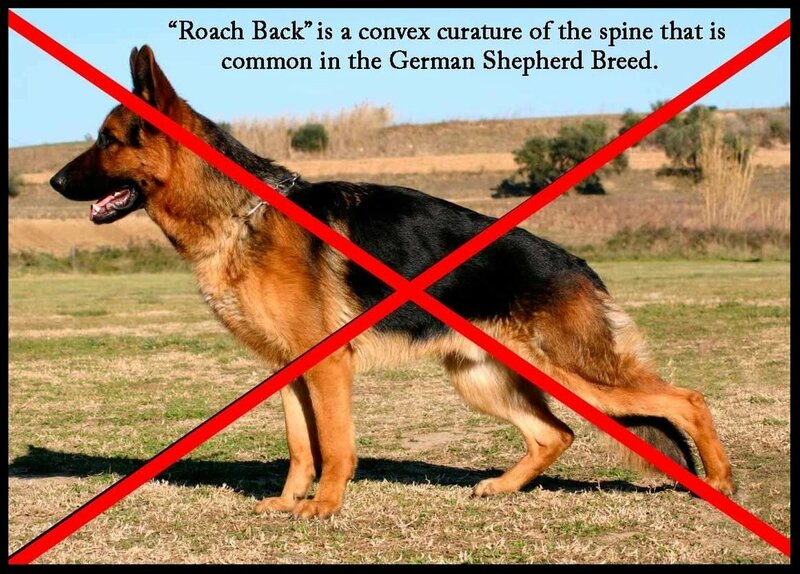 This is the name of a kennel in North America that has been producing some of the most beautiful and finest quality German Shepherd dogs in America since the White German Shepherd became recognized by the American Kennel Club in 2000. If you’re looking for the ultimate “high-quality” companion or service animal, stop looking, you’ve found one. Dogs bred with these traits often end up with crippling disabilities and premature death. This is so inhumane. The focus of this kennel, on the other hand, is to produce dogs with straight backs and a broad stance, as in the photo of Polarbear's foundation sire, Shack Von Hammer. Aside from their magnificent appearance, Polarbear White Shepherds are calm, sociable, and affectionate. They are gifted empaths and comedians at heart. Their goofy personalities and love of children make them perfect nannies for even the youngest child. They love water, retrieving frisbees, and diving into the occasional swimming pool. What kind of dogs do all that? A Polarbear, of coarse. And they are living fulfilled lives, as medical detection dogs, service dogs, and family and companion dogs in nearly every state in the United States! Before leaving, you might like our "Learn More" section. You'll find tips, tricks, and "Words of Warning" to those wary of buying a dog on the internet… it’s our most popular. Of coarse if you’re interested in owning a Polarbear™ White Shepherd, then you’ll like our “Testimonials & Reviews” Section. And if you really want to score points, read the “About Us” page. Thanks so much for visiting and we hope you come back again soon!